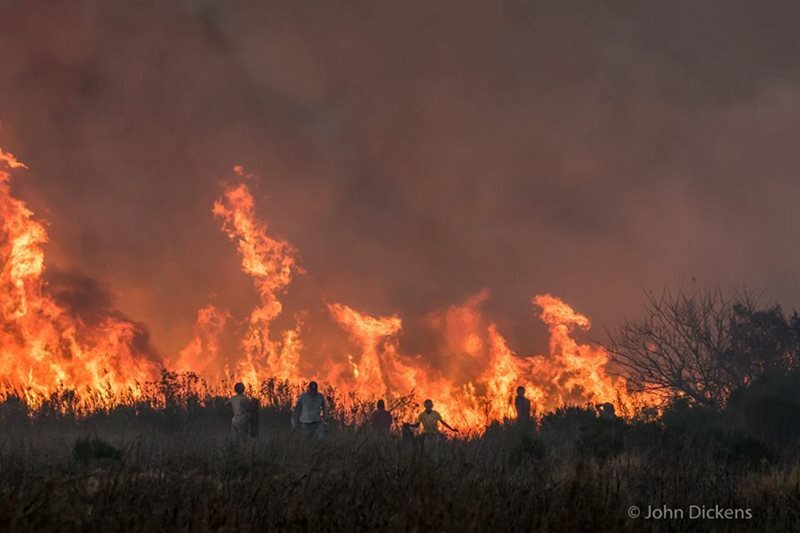 ENTERTAINMENT NEWS - In October 2018, a veld fire spread across the Outeniqua Mountains. On 29 October, the uncontrolled fire raced through several forestry villages. Lives were lost and homes destroyed. Homeowners and families were left destitute, losing everything they owned. Funds are now urgently needed to provide basic furnishings and equipment for these distraught families, who are being resettled in temporary homes. On 1 March 2019, the SANParks Honorary Rangers, Wilderness Region, will be presenting a fundraising concert to assist these families. The concert will include a fun line-up of local artists and musicians who will be performing music from the 60s and 70s at the Oakhurst Insurance Arts Theatre in George. The musicians will be offering up their time and talents to perform. Ron Carr and Geoff Carter will be performing solo acts, while the local band, Barefoot Music, featuring Bea Crawford on vocals, will also perform. A performance by 50 Plus Music Club musicians playing under the banner of The No Name Band led by Kevin Lawlor, will round off the evening. The SANParks Honorary Rangers (SHR) is the official SANParks volunteer organisation. The SHR provides support and raises funds for specific projects in all our National Parks. The Wilderness Region of the SHR has assisted SANParks by providing food, clothing, temporary accommodation and counselling assistance for those affected by the fires. Residents in the Southern Cape are invited to support the SHR by attending the concert and enjoying a fun and nostalgic evening of 60s and 70s music. Proceeds of the concert will go towards the SANParks Disaster Relief Fund for the affected areas. Tickets for the show cost R100 and are available from Zane at 082 414 6344, or directly from the Oakhurst Insurance Arts Theatre in George during office hours.